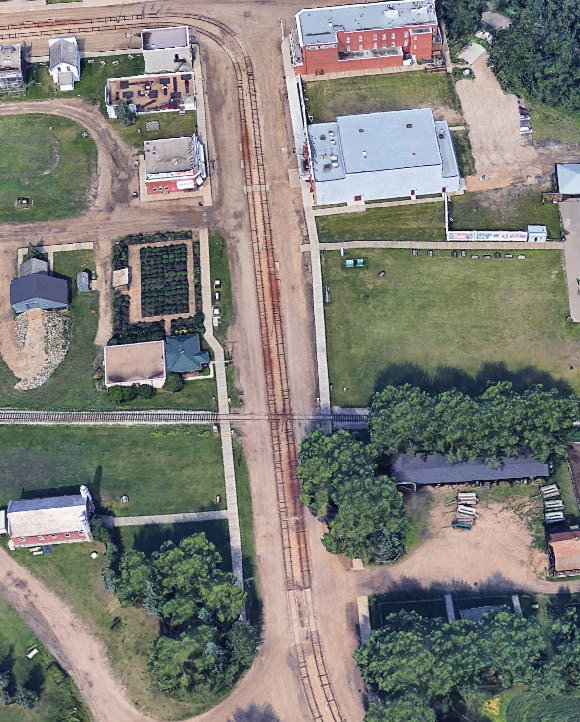 An overview of Fort Edmonton Park's 1920 Street is now available. It provides basic information how each building could help you survive Deadmonton. Note: Icon meanings aren't currently showing on mobile devices, I'll place a legend to counter that. On laptops and desktops, just hover your mouse cursor over the icon for its meaning. You'll see what I mean when you look at the page. Coming later to the Fort Deadmonton 1920 Street page will be a quick overview tour, where I'll walk you down the street and point out the buildings and one or two facts on how it can help you survive. Next up, 1905 Street overview. I figure all the park overview should be completed prior to getting to the individual buildings themselves. If you have any thoughts on how the layout looks (do you like the Google Earth cartoon-like feel of the buildings or do you prefer real images? ), anything you would like to see included, just leave a comment on the page.